Riding high on the success of his latest release, director Teja seems to be the top contender to helm the biopic of NTR. Much is being spoken about the biopic on yesteryear iconic actor and former Chief Minister of Andhra Pradesh, Nandamuri Taraka Rama Rao. It was earlier being reported that Ram Gopal Varma may direct the biopic and RGV had even confirmed that he would helm the biopic by releasing a song dedicated to NTR. However, nothing much came out post that and speculations were high that RGV will not be directing the film. The name that is currently doing rounds in film circles to direct the biopic is Nene Raju Nene Mantri director Teja, who has revived his career post the success of his latest release. 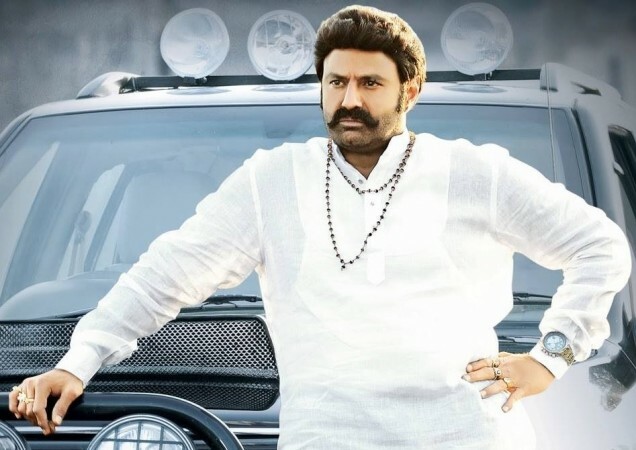 Nandamuri Balakrishna will be seen playing his father, NTR, in the biopic. 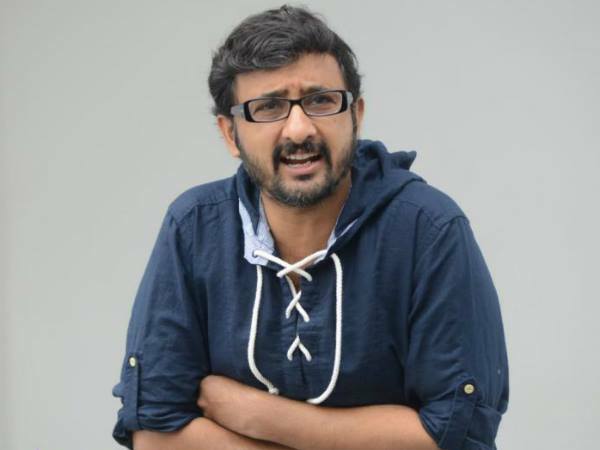 Riding high on the success of his latest release, director Teja seems to be the top contender to helm the biopic of NTR. The biopic will feature Nandamuri Balakrishna playing his father, NTR, and will be produced by himself.